For me buying these strings was kind of an experiment with purpose to move aside from what I used to use - D?Addario. And to be honest this set I found quite tricky to describe from position of overall feeling about sound. Already mention that by the time I brought these string exchange and other price rates was different so I would not complain about price/quality. It totally differs from the time I used them. First of all brought them especially for recording session of several songs and must say, that ?freshness? of strings lasts pretty ok time - enough to record few songs with huge amount of takes. But then they become quite dull and boiling does not help even to make them somehow bright just for one gig. However, this could be good for those who plays such styles like reggae, r?n?b or people who would love to have flatwound type of ?dull? sound but with feeling of roundwound strings. 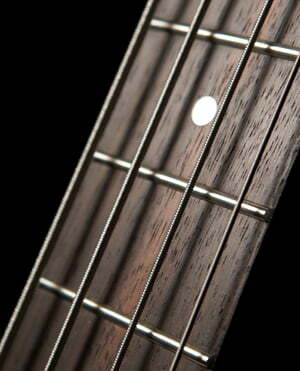 Another disadvantage is that if you mix them with different manufacturer's strings, e.g. D?Addario, they will sound quieter in terms of volume. Noticeable advantage that can be found unwrapping string is red coating that prevents strings to scratch tuners. It is come handy for tuners with finish like cosmo black or gold. Strings have pretty long scale so there will be no worries for players that use extended range instruments. The sound strings produce is quite clear, crisp with portion of punch yet still warm and round. They could fulfill overall bass tone make it cover lower ground and make instrument readable in a mix. Quality of string is also good - during the time I used them they haven?t popped even after aggressive picking and slapping. I could say that this set is neither good nor the bad. It is good set of strings but it should suite your specific taste. I usually play all types of music with my bass but I always like to incorporate slap bass into a lot of my playing. In my opinion, it offers that clear bright tone that I'm looking for. They are good for about 3 weeks or so (depending on how much you play) and then after that, they get a bit dull. 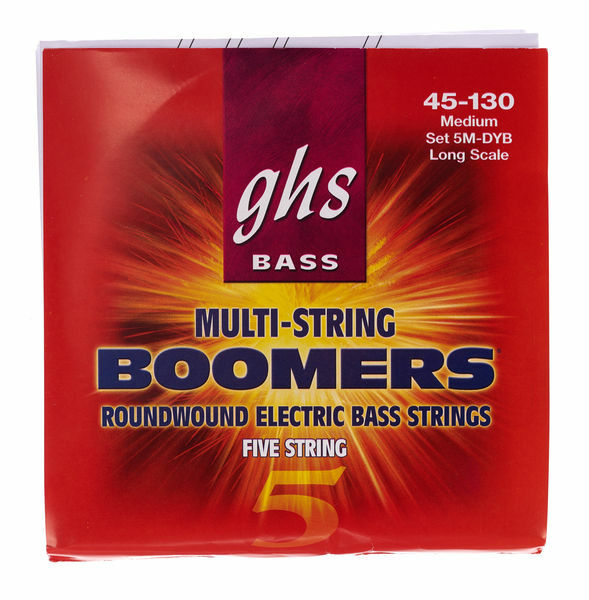 All round great strings. ID: 160651 © 1996–2019 Thomann GmbH Thomann loves you, because you rock!